Akita is covered by a blanket of snow. When snow season comes, some troubles happen such as snow-shovel or traffic jam; however, there are also some ways to enjoy snow. Snow changes the natural refrigerator if you do this like the photo! 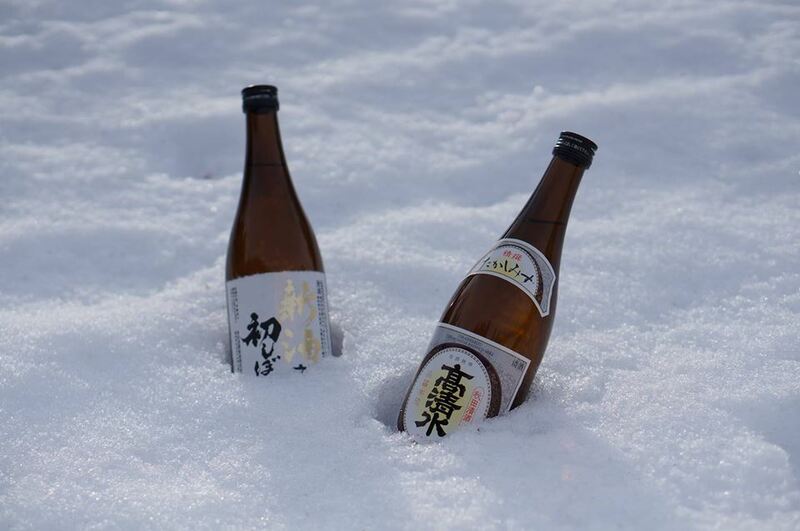 Why don’t you enjoy “cold delicious Akita’s sake” with hot pot at a cold snowy night?